1257 Crom Street has a Walk Score of 45 out of 100. This location is a Car-Dependent neighborhood so most errands require a car. 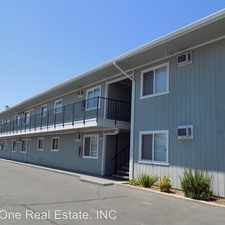 This location is in Manteca. Nearby parks include Mayors Park, Gresytone Park and Mayors Park. Explore how far you can travel by car, bus, bike and foot from 1257 Crom Street. 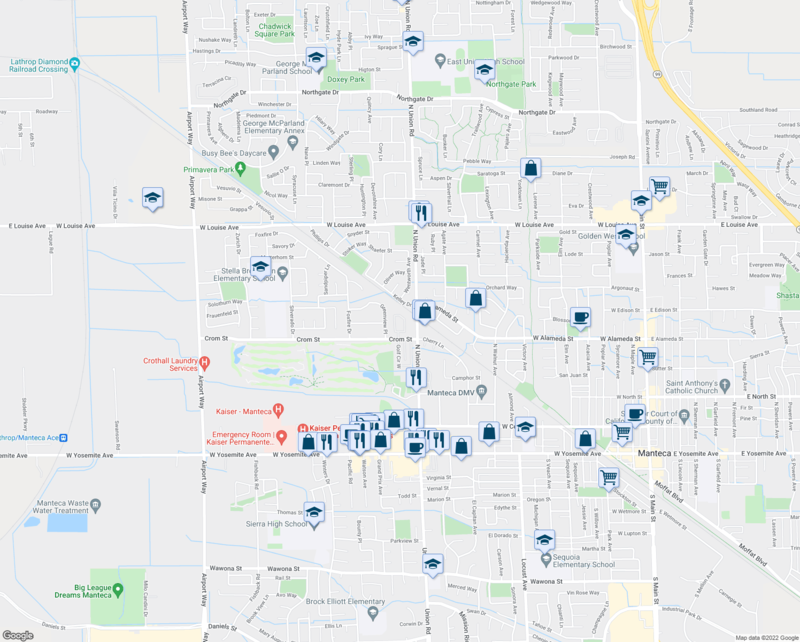 This location is in the city of Manteca, CA. 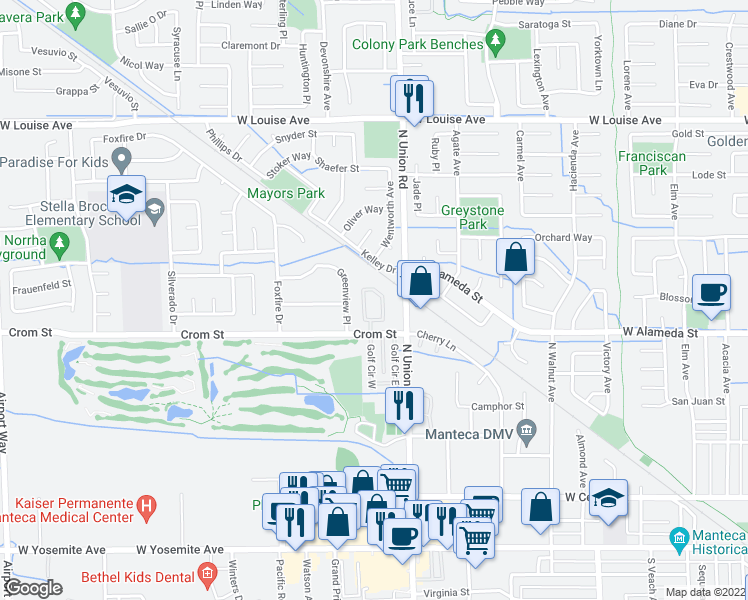 Manteca has an average Walk Score of 39 and has 67,096 residents. 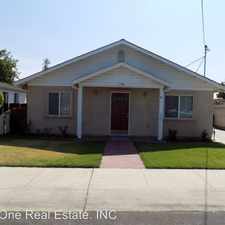 Lathrop, Great Location, 4 Bedroom House. 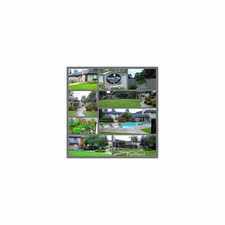 House For Rent In Ripon. Attractive 3 Bed, 2 Bath. Washer/Dryer Hookups! $1,795 / 3 Bedrooms - Great Deal. MUST SEE! 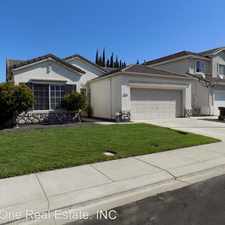 2 Spacious BR In Manteca. Single Car Garage! Average Rent $1,895 A Month - That's A STEAL!